The Biker Blessing is held the 3rd Sunday in May (May 20, 2018). This blessing is open to all. The day begins with refreshments beginning at 10:00 AM which will continue to be served through the morning until after the biker blessing at 12:00 noon. 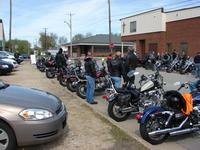 Bikers come in their colors and may come for any or all of the planned events. 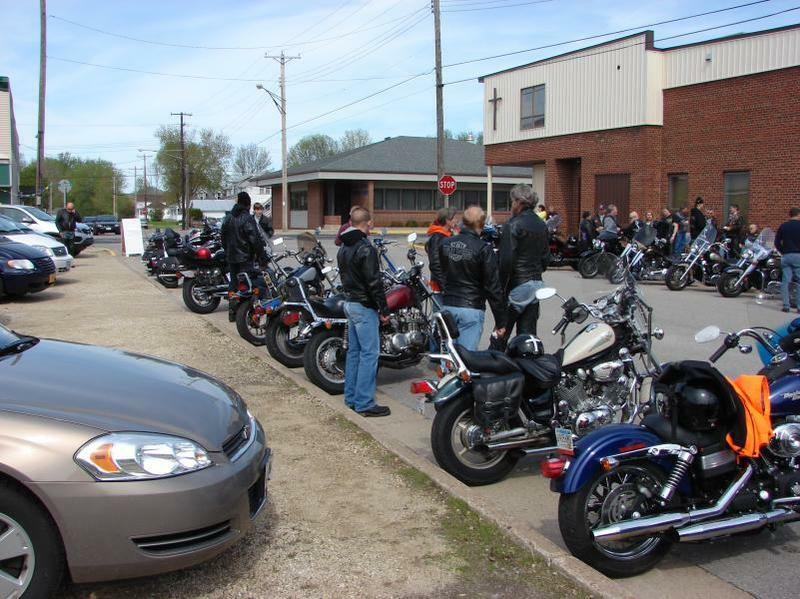 We plan a special church service for bikers who want to attend which begins at 10:30 AM. During the service we have a biker share how God has changed her life. The speaker this year is Leah Misch.